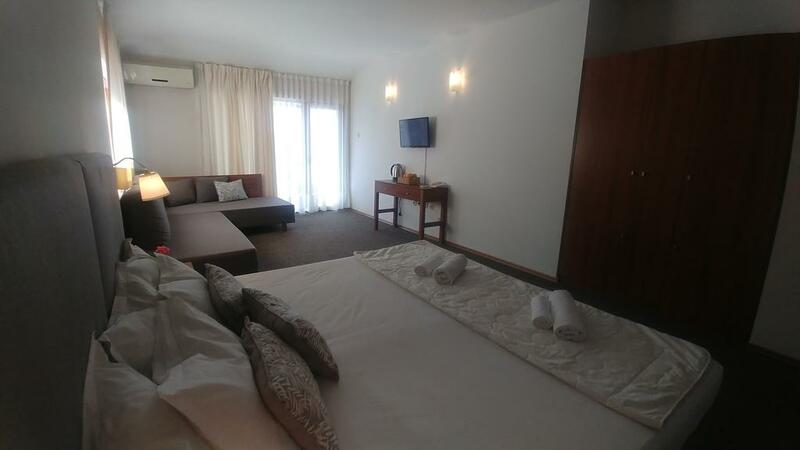 ﻿Hotel Muses offers spacious and comfortable accomodation with att﻿ention paid to every detail. All our rooms feature balconies with partial sea or pool view. 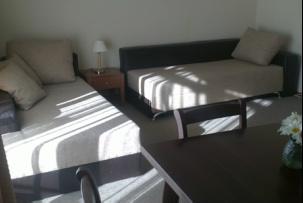 - double or twin beds "Happy dreams"
-14 DOUBLE ROOMS from 24 sq.m. to 28sq.m with sea or pool view. 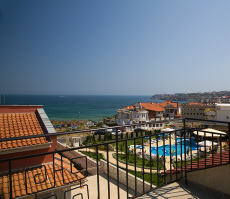 Some of the rooms are designed for families and comfortably sleeps up to two children on additional sofa bed..
stunning view of the sea and Sozopol. 2 APARTMENTS - one bedroom from 40 sq.m either with sea or pool view designed to sleep four persons. It also features a tea and coffee making facility.